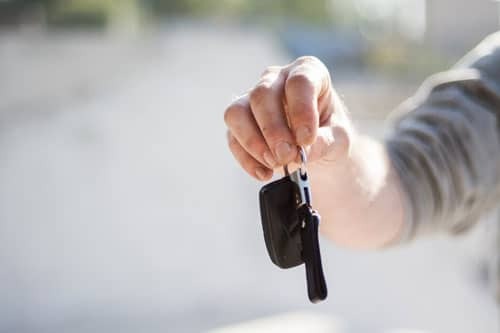 ATTENTION: The Bernard Law Group is currently offering legal help to victims of the General Motors ignition switch defect. Learn more about filing a GM Recall Lawsuit. The Bernard Law Group has been representing Seattle victims of wrongdoing for years. Our team of attorneys represents those persons who have suffered monetary loss, serious injury, personal loss, and future damages due to negligence, including, but not limited to, recalled products, auto product liability, and defective medical devices. Every day, trusting consumers use products with no thought of the danger they might pose. The public has the right to expect that a manufacturer will produce a safe product built with the highest quality materials available. When companies produce dangerous or faulty items that result in serious bodily harm or even death, the public should demand accountability from the manufacturer for injuries. Products that have been defectively designed. Cases where the manufacturer had a responsibility to caution the consumer of a known danger but refused to comply. Defective products that have been improperly manufactured. $950,000.00 Settlement plus a lifetime annuity for the children in excess of $5,000,000.00. A fatality involving a defective part that caused a helicopter to crash onto the plaintiff. The deceased was a Hispanic immigrant who worked as a janitor and was survived by two children and a common law spouse. The Bernard Law Group has years of experience in cases of this type. Our skilled team of attorneys will investigate the facts, assess your claim, establish which parties and insurance companies are to be held responsible and organize all of the details of composing and presenting your case. If you or a loved one has suffered as a result of a product liability accident. Click here to see a list of recent product recalls. Remember the Bernard Law Group serves Seattle, Tacoma, Olympia and more. Cal us at 1-800-418-8282 for your free case consultation.